Emerald Homes’ Southwest Florida Division is pleased to announce the completion of four beautiful single-family homes in the boater’s paradise of Savona Bay to showcase the range of choices and features available to homeowners in the community. Emerald Homes works closely with homebuyers to select a home plan that reflects their personality and lifestyle, with 27 spacious lots to choose from. Located on the beautiful secluded banks of the Caloosahatchee River, Savona Bay is a new gated community that will feature 31 superbly designed estate homes surrounded by plush landscaping that c elebrates Florida’s natural beauty. Every home includes a dedicated boat dock with direct access to the Caloosahatchee and the Gulf of Mexico. Homes in Savona Bay range from approximately 2,584 to 4,378 square feet of living space and start at $599,990, with four move-in ready homes available with special pricing. Each luxury home in Savona Bay features thoughtful touches, including gourmet gathering kitchens, spa bath retreats, and outdoor living spaces. 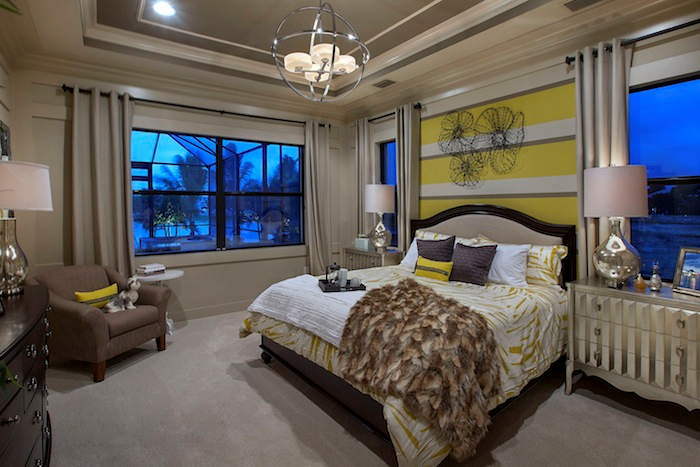 First-floor luxury master suites with his and her walk-in closets, granite kitchen countertops, and elegant great room designs are just a few examples of the customized features available at Savona Bay. For more information about incentives and to tour the homes, call Frederick Pillot at (239) 777-6264.